The traditional idea of how to secure funding for a startup is rather straightforward: entrepreneurs would perfect their pitch deck and use it to convince banks, VCs and angel investors to believe in their idea. However, times they are a-changing, with small-business owners increasingly becoming aware of alternative ways to raise money. According to data analysed by Cowgill Holloway, the accountancy firm, ‘crowdfunding’ is the most frequently searched term relating to business funding in the UK. It was deemed even more popular than other finance options like bank loans, angel investors, peer-to-peer lending and government grants. 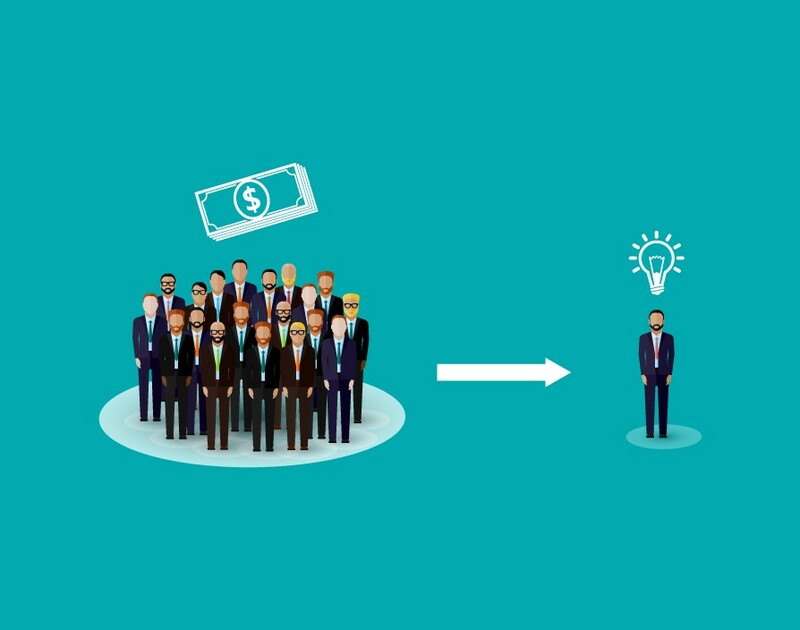 While it’s only natural that more people hear about alternative funding if crowdfunding platforms buy ads about it, the fact that these searches are also growing organically suggest that entrepreneurs are becoming more aware of their options.